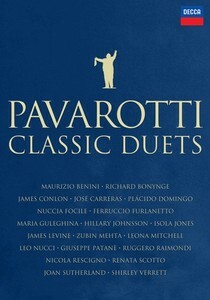 Today is the release date for a brand new Pavarotti DVD entitled Pavarotti Plus. 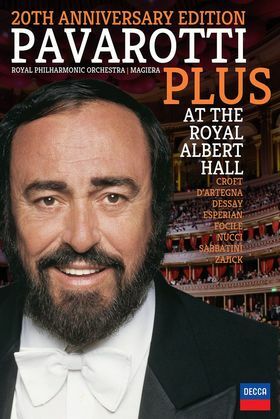 This is the entire Pavarotti Plus concert from Royal Albert Hall in London in 1995. 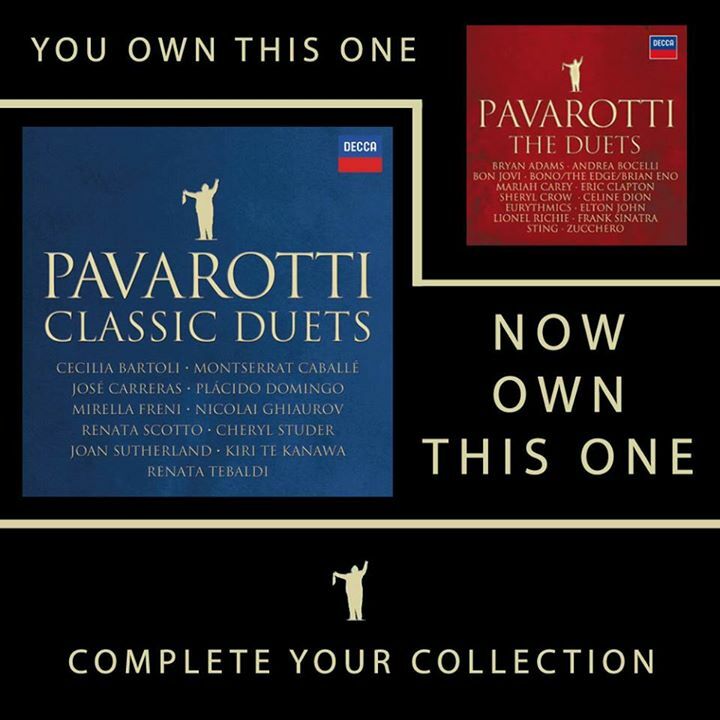 The complete title of this release is Pavarotti Plus 20th Anniversary Edition. Previously available on Decca VHS this reissue is indeed very welcome! Pavarotti is joined by several of his opera colleagues together with the Royal Philharmonic Orchestra conducted by Leone Magiera. Pavarotti sings arias and duets, and there are also several numbers where his colleagues sing without him. Previously the complete concert was issued on a double CD and all the numbers which Pavarotti sang was issued on a single CD (both on Decca). Both CD editions are no longer available, so reissues are in order. At least all the Pavarotti numbers should be included in a future volume of The Luciano Pavarotti Edition. 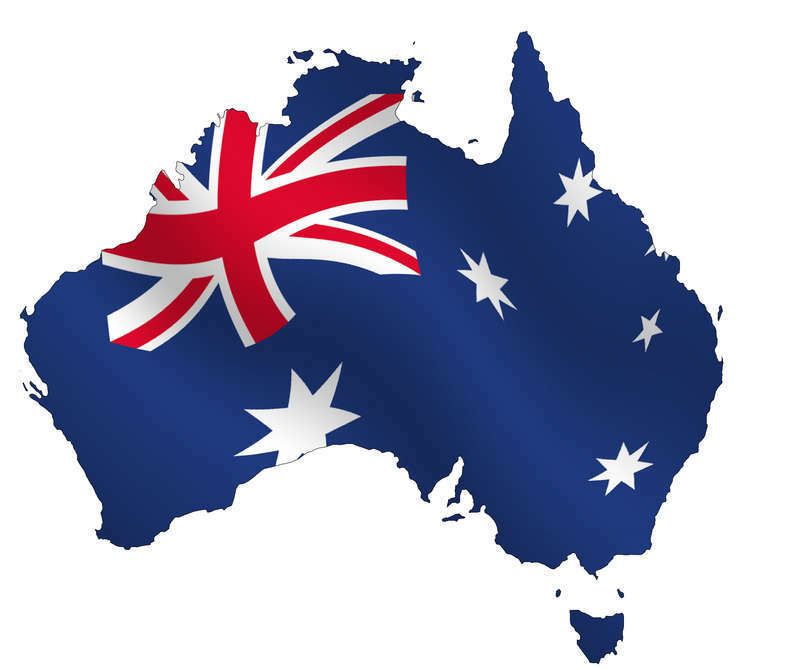 This post was first published 04-05-2015. Last revised 04-05-2015. 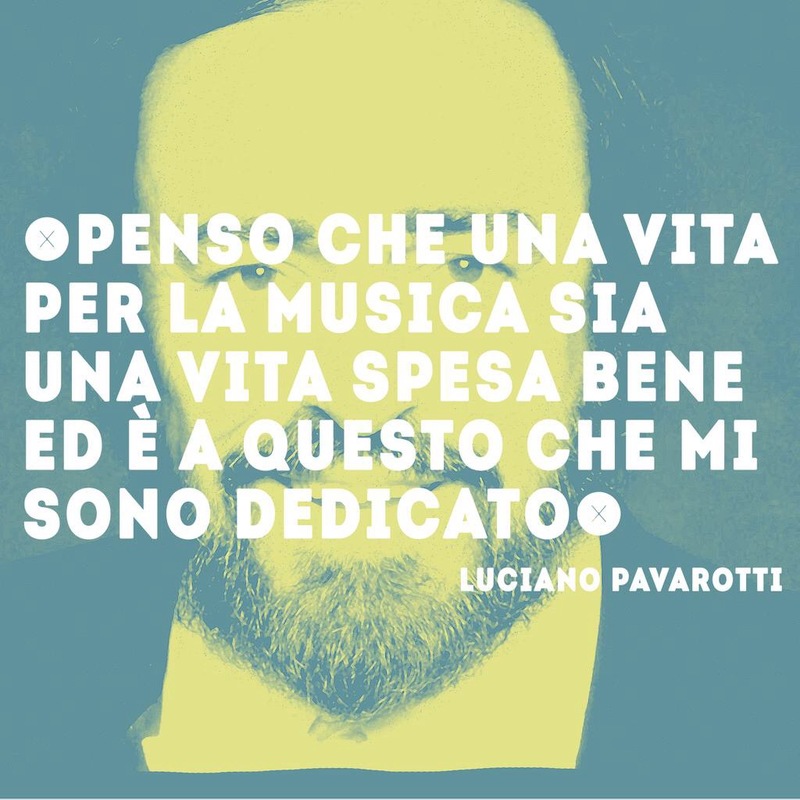 Posted in Luciano Pavarotti, Pavarotti, Pavarotti in opera, Pavarotti in opera arias, Pavarotti in opera duets, Pavarotti sings, Pavarotti's collaborations, Pavarotti's performances, Pavarotti's recordings on May 4, 2015 by Odd Pavarotti. At last! 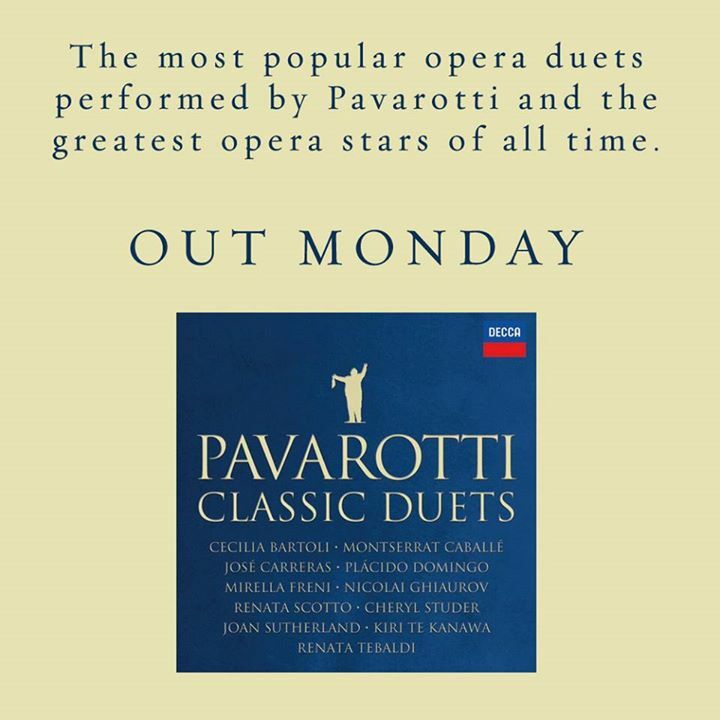 A compilation of Pavarotti’s best operatic duets is out now! The compilation is entitled Classic duets and is available on Decca CD, download and streaming. Classic duets has 15 tracks, but the iTunes download and Spotify streaming versions have three additional tracks and a slightly different cover. There is also a DVD released, also entitled Classic Duets, which has 15 tracks. Many of the duets are the same as on the CD version, but sung with other singing partners than on the CD. 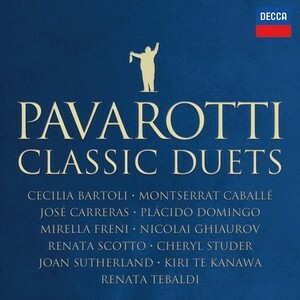 The duets featured on Classic duets are such duets as O soave fanciulla from La Bohème and Bella figlia dell’amore from Rigoletto, in addition to lesser known duets. 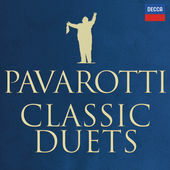 Pavarotti’s duet partners on Classic duets include such greats as Mirella Freni, Joan Sutherland, Renata Scotto, Nicolai Ghiaurov and many more. 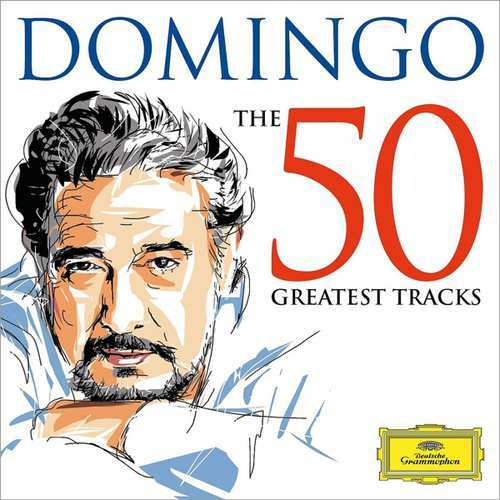 Even José Carreras and Plácido Domingo! Yes! A Three Tenors duet is included! Guess which one! The release of Classic duets is parallel to the pop duets compilation The Duets, also issued on Decca CD, download, streaming and DVD. In fact, both releases have similar cover design. The Classic duets comes highly recommended. The CD and DVD are both filled with great operatic duets. Such as this one, taken from the DVD: Pavarotti and Renata Scotto sing O soave fanciulla from La Bohème from the Metropolitan Opera in 1977. This post was first published 07-12-2014. Last revision 07-12-2014. Posted in Luciano Pavarotti, Pavarotti, Pavarotti in opera duets, Pavarotti's collaborations, Pavarotti's performances, Pavarotti's recordings, The Three Tenors on December 7, 2014 by Odd Pavarotti. 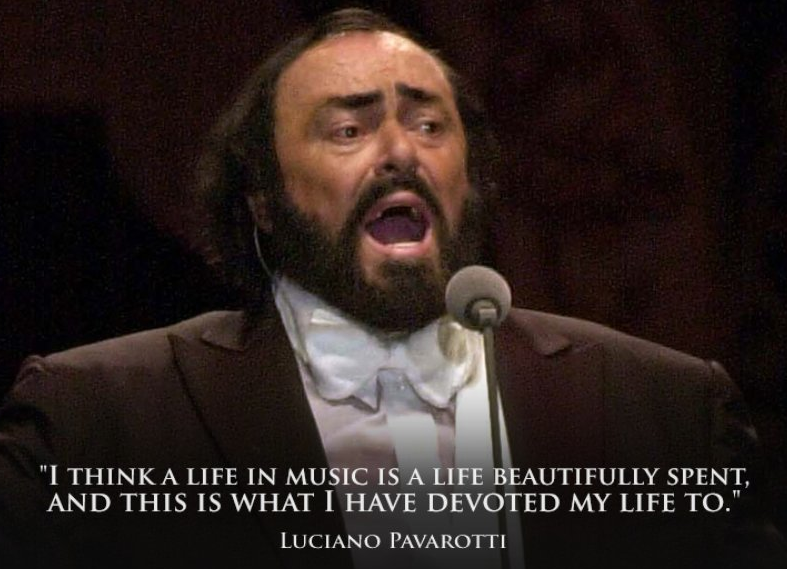 Today, on 12th October 2014, would have been Pavarotti’s 79th birthday. It’s so sad that he his no longer with us, but let’s remember the great man with music! Here is Pavarotti at his best, in a 79th birthday video celebration showcasing great stage performances by Pavarotti together with some of his colleagues. Enjoy! Grazie, Luciano! Risposi in pace! Happy 79th birthday, Luciano! This post was first published 12-10-2014. Last revision 12-10-2014. 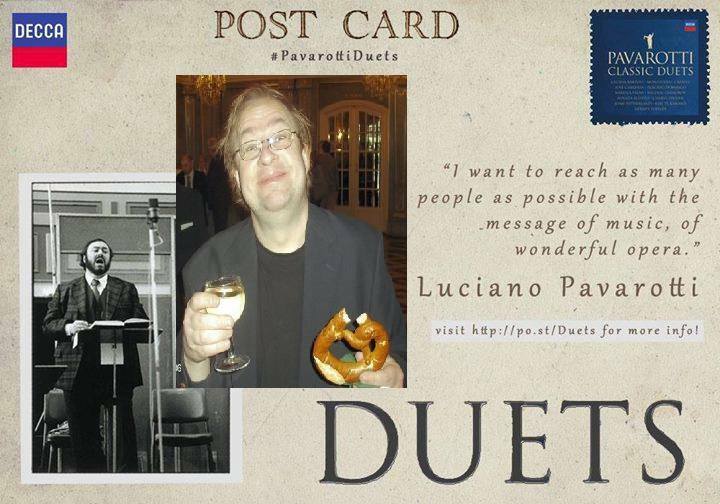 Posted in Luciano Pavarotti, Pavarotti, Pavarotti in opera duets, Pavarotti tributes, Pavarotti's collaborations, Pavarotti's performances, Pavarotti's recordings on October 12, 2014 by Odd Pavarotti.